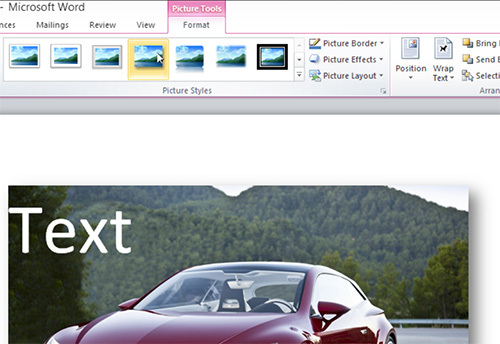 In this video tutorial we will show you how to set a picture as background in Word. 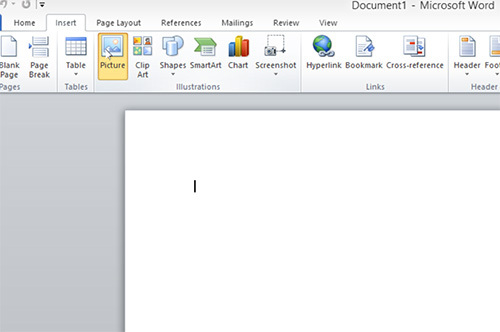 In order to set a picture as a background in Microsoft Word you need to open a Word document. 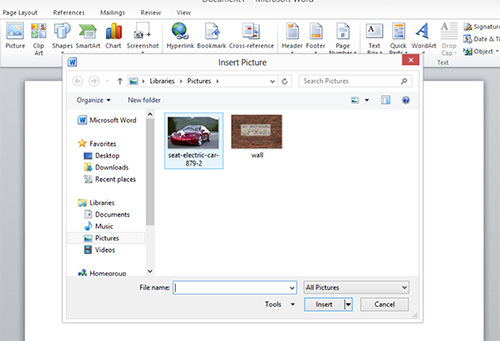 In the opened program window go to the “Insert” tab and press “Picture” icon. In the following window select the image file and press “Insert”. Right-click on image and select “Wrap text” from menu. In the following menu select “Behind text”. Type the text in the image area. Change text properties. 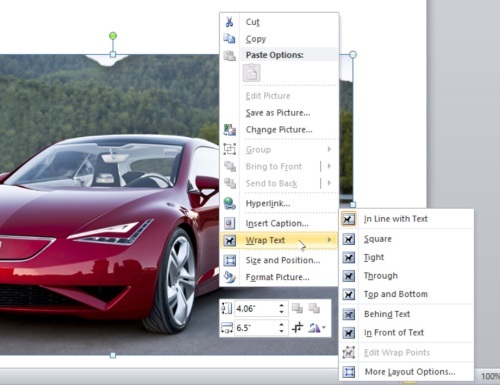 Select the background image and go to active “Picture tools” and “Format” tabs. You can apply different layouts, effects and borders to the background image and view changes in the real time mode. Also you can transform background image by grabbing it by its edges.